All kinds of food and grocery donations are needed. 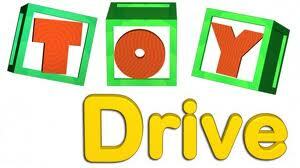 Unwrapped toys for children of all ages are gladly accepted. And cash is always a good way to participate, just leave the shopping to the pros! You can drop off or mail in, how easy is that? !